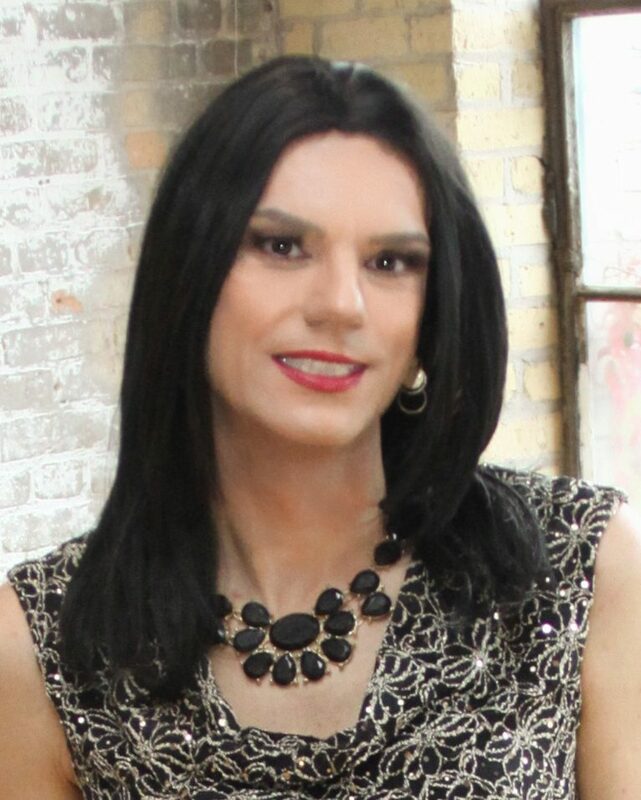 What t-girl doesn’t love a makeover? Makeup is one of the most intimidating things a t-girl can experience. With so many shades, options, colors, and brands to chose from, it can be overwhelming to shop. The MN T-Girls have had several after-hour events at Ulta and Cos Bar. These stores invited the MN T-Girls for private shopping and makeover parties. The artists helped us shop and pick out the right foundation for our skin, showed us how to contour and blend, how to get that perfect smokey eye look and so much more! And if that wasn’t enough, these events have also featured the regional trainers from Smashbox and Too Faced! The trainers and their artists showed us their amazing products from Too Faced’s Born This Way foundation to Smashbox’s eyeliner.